Lhotse wide format pop-up banner rigid PVC 310micron is the ideal product for producing displays and pop-up systems using solvent, eco-solvent and UV curable inks. 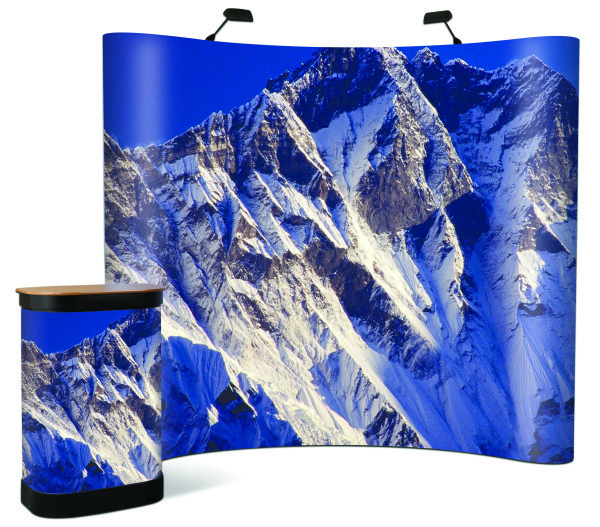 A stiff cardboard like touch, high image definition, great scratch resistance and long durability combine to make Lhotse a highly desirable product for display makers. 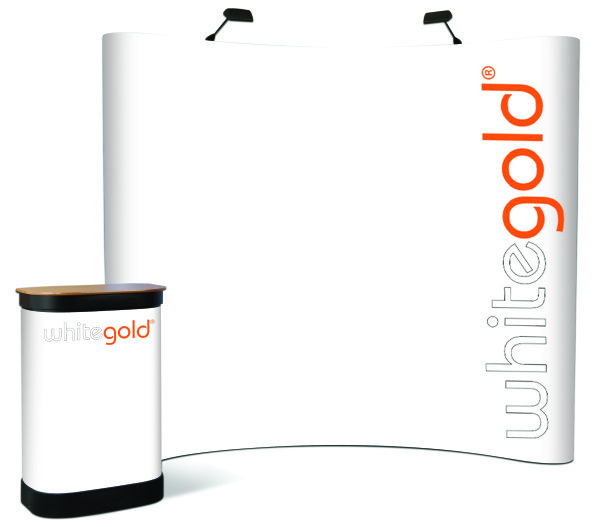 Available in 2 widths on 30 m rolls.